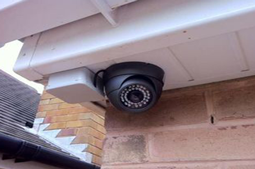 We are experienced Cctv installers, installing commercial grade HD and SD camera systems into domestic and commercial premises at a reasonable cost. 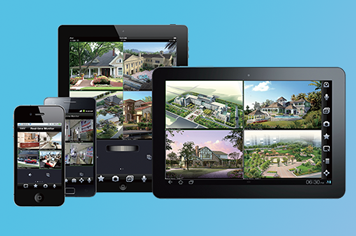 We offer a full technical install including setting and remote access to view your camera's on your smart phone, Tablets or computer. 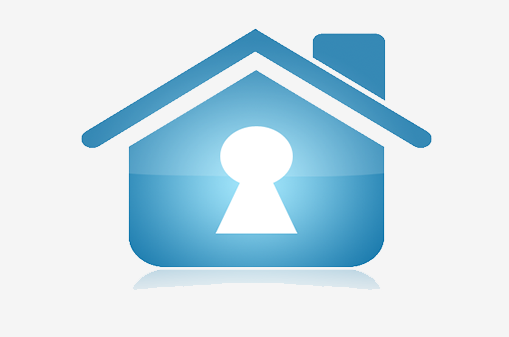 Unlike a burglar alarm you can catch criminal's before they break into your property. 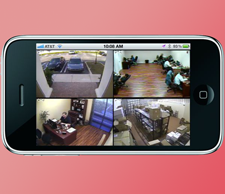 Cctv can be set up to send email alert's when intruder's walk into view. 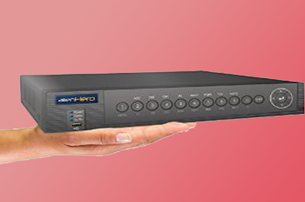 Installation of a new system involves mounting of all camera's, installation of the DVR (recorder) connection to the internet for remote viewing and connection to a monitor or Tv. All this can be done usually in a day with little or no disturbance to your property. 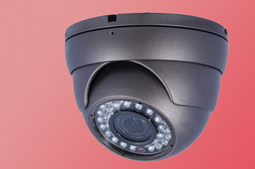 Cctv cameras can see in the dark and also now available in High Definition. Pick an area of the screen you want to monitor for movement and get it to send you an email or trigger an alarm. This will save hours of time when trauling through recordings. 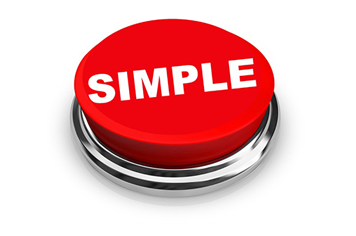 Simply set an area of the screen and tell the system to look from a time and date to another time and date. It will then highlight all the action areas on your timeline. Always be able to view what's happening anywhere you go. As long as there's a good phone / internet connection you can watch live or even playback recording's remotely. 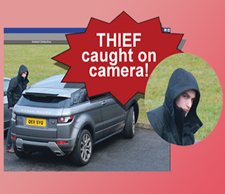 Our cctv systems just work, from the moment you power them up they start to record and never stop unless power to the system is lost. You can watch playback on a normal tv using either the remote control or supplied mouse. If your out and about all you have to do is start the app on your phone or tablet and up comes the live video on screen. Check who's at the door or if anyone's lurking round the back. We can send the footage round all Tv's in your home so you could even check your system on your bedroom tv while your in bed just by changing the channel on the tv. 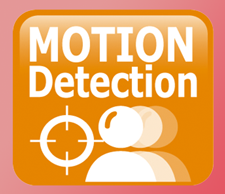 Monitor your home while your away and get email alerts with pictures when someone triggers the motion detection set up on a certain camera. Our system even let's you playback recorded footage on your phone and tablet unlike most which only allow live video with no playback. Most people fit Cctv after an incident and when it's too late. 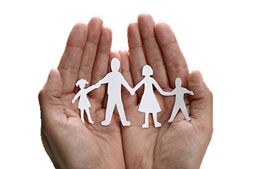 Make sure you make it a priority to protect your Family, Home and Business.